Boller and Chivens entered into a joint venture contract with L & F Industries to fabricate, complete the assembly and install the 88-inch telescope for the University of Hawaii on top of Mauna Kea summit on the island of Hawaii. The summit is the highest altitude of 13,796 for any telescope. Bill DeBoynton of Boller and Chivens supervised a crew from L & F Industries for the installation of the telescope. This was the first telescope to be installed on Mauna Kea. Since no living quarters on the mountain, every day the installation crew had to travel to the mountain top on an almost impassible construction road and return to sea level. No one could ever had time get acclimated at this high altitude. 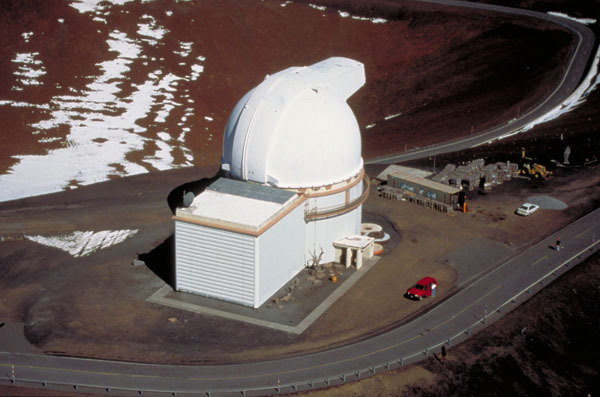 Accommodations for research astronomers are located at the Onizuka Center for International Astronomy (often called Hale Pohaku), 7 miles by unpaved steep road below the summit at 9300 feet (2835meters). 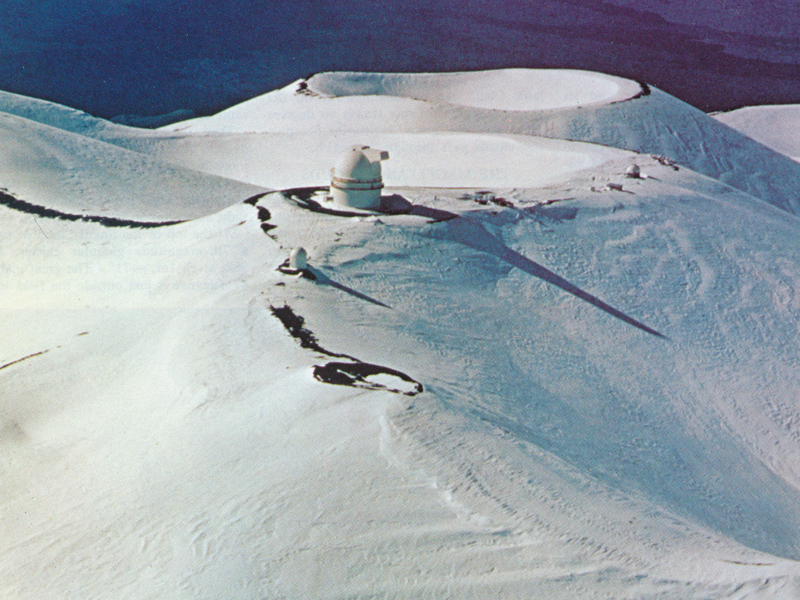 Scientists often stay at Hale Phaku for 8 hours or more before spending a full night at observatories on the summit, with some telescopes requiring observers to spend one full night at Hale Pohaku before working at the summit. 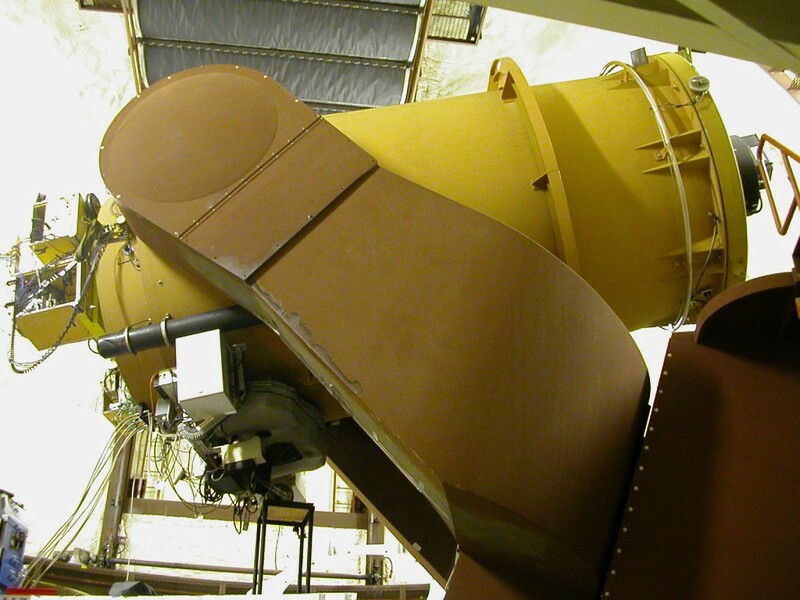 For more about this telescope, visit the University of Hawaii website.